Journal of Advanced Manufacturing Technology (JAMT) is a biannual peer reviewed, multidisciplinary international journal, publishing original and high-quality articles covering a wide range of topics in engineering, science and technology. JAMT will provide an excellent platform for knowledge exchange among researchers working in various areas. In addition, it provides an opportunity for the authors or researchers to share research findings and establish network and collaborations. Authors are invited to submit original, unpublished papers on all aspects including but not limited to the following technical areas: Manufacturing Process; Technology and Design; Automotive Engineering and Energy; Industrial Automation and Robotics; Communication and Computer Engineering; Software Engineering; Technology Management and Entrepreneurship as well as Soft Skills for Engineers and Technologist. The manuscript selected for normal issue publication is free of charge. For special issue publication, please contact the journal administrator at: jamt@utem.edu.my. 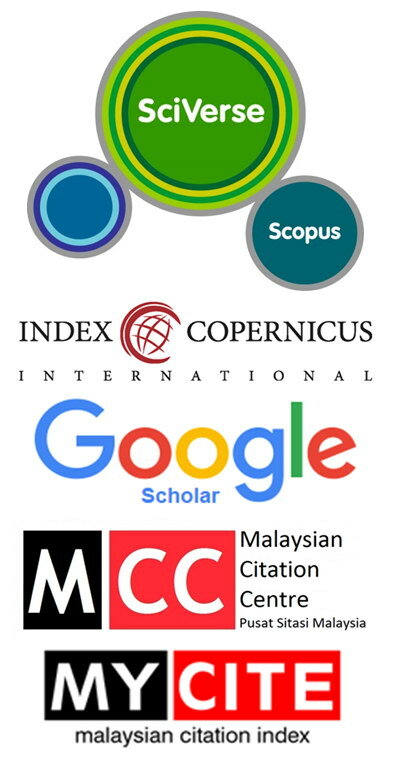 JAMT is currently abstracted and indexed by Scopus, Index Copernicus (ICV 2016: 70.57), Google Scholar, Genamics, Ulrich's Periodicals, Worldcat, MYCITE, MyJurnal and Directory of Open Access Journals (DOAJ).